Following my recent post covering a broad range of questions about the African investment banking (IB)/private equity (PE) scene, I thought I would cover some questions asked of me in more detail. This is the first of a multi-part series on the South African IB market. This post covers why people should choose banking as a career path and what look for in candidates from the South African perspective. Generally, banks want candidates that are (or seem) exceptional, charming, hardworking, and entertaining. Fit is an important consideration; there is a fair amount of material on WSO in this regard. Cash money! Although IB comp is not as stellar as it was in the past - with many banks capping bonuses-, bankers still earn a fair bit more at an earlier stage in their careers than people in most industries. South African banks tend to pay significantly above the average pay in most industries (except mining/energy) from graduate/analyst level to director level. In addition to the above average pay, banking is still fairly prestigious (at least when hipsters are not around), bankers can meet influential people, learn about diverse industries and gain access to top exit opportunities. 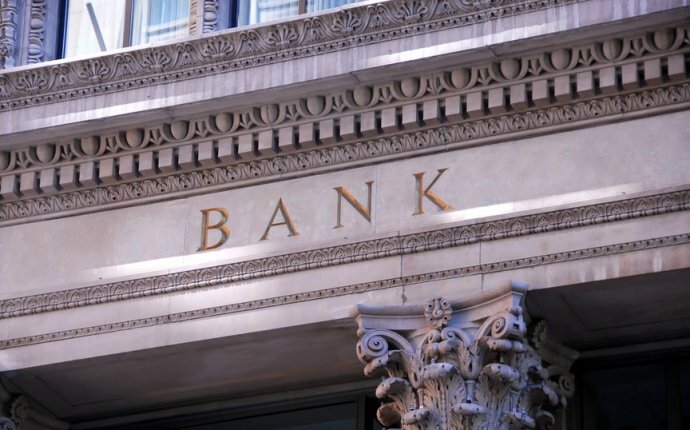 These collective proximate factors make banking a lucrative career path. In South Africa in particular, there are good exit opportunities to private equity, large industrials (mining, energy, telecoms, manufacturing, etc. ), entrepreneurship and for those inclined, consulting.